COME BUY CHOCOLATE FROM THE NUTMAN COMPANY! 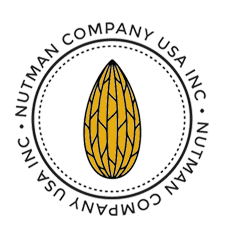 The Nutman Company will be at Marquardt Village - The company will feature 150 fine quality nuts, chocolates, snack mixes, candies, sugar free and seasonal items. Enjoy samples of the many items sold! The public is invited to attend.